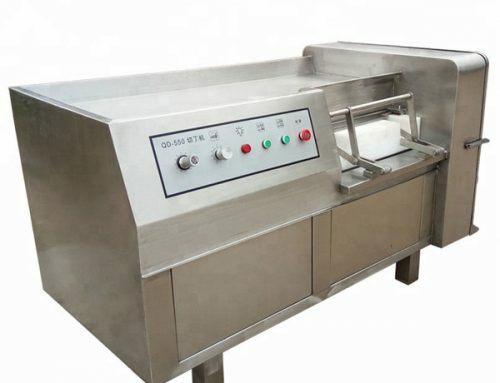 Fish skinning machine is mainly used for removing the skin of various fish. After removing the skin, the fish is clean and orderliness. 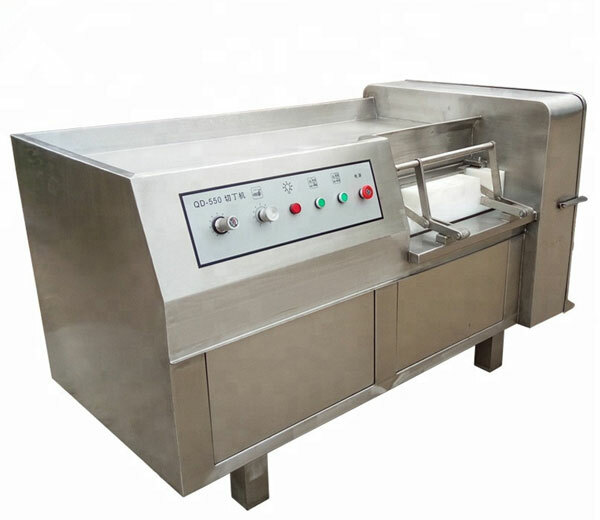 Adopting humanization design, this electric fish skinner is easy and convenient to operate and clean. 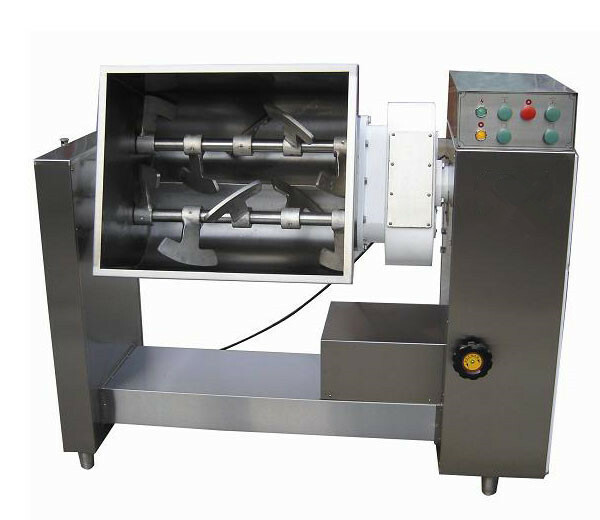 Just put the boneless fish fillets onto the conveying belt or chute, the fish skin is removed automatically. 1. High work efficiency: the performance capacity of one machine is equivalent to 30-50 persons’, the user can recovery equipment cost in a short time. 2. High yield: the yield is higher than the manual. And the peeling rate is as high as 99%. 3. 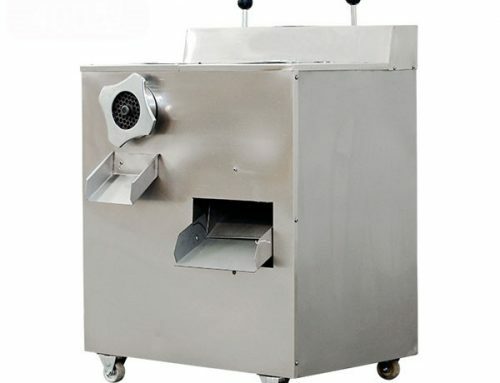 Easy to clean: the fish skinner is made of advanced quality stainless steel, adopted the humanization design, easy and convenient to dismantle and clean. 4. 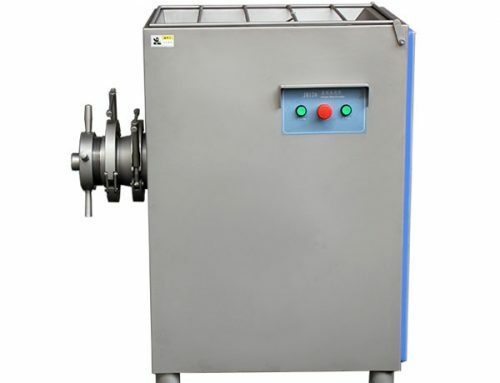 Long-life service: core parts adopted special heat treatment and are durable. 5. Safety and sanitation: the knives adopted imported high-quality materials, sharp and durable, up to the standard of food hygiene. 6. Simple to operate, convenient to clean, easy to dismantle and install, safe and reliable. 7. 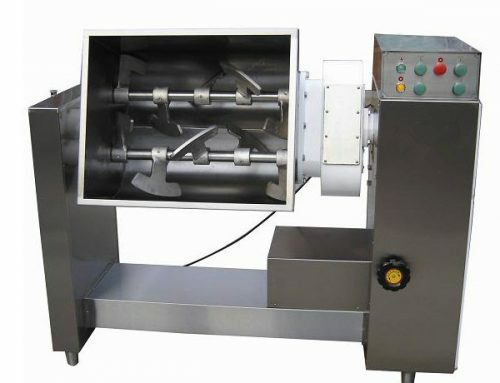 This catfish skinner machine is equipped with trundle, convenient to move. 1. 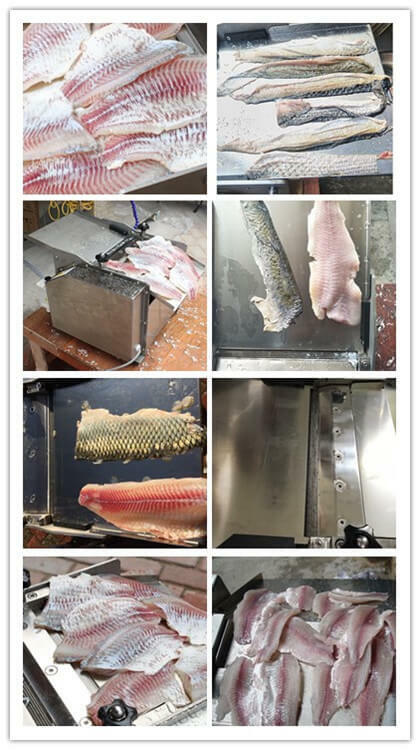 Electric fish skinner can remove the skin of all kinds of fish, such as sleeve-fish, Tilapia mossambica, squid, Catfish, codfish, sole fish, redfish, snapper, trout, flatfish, bream. 2. 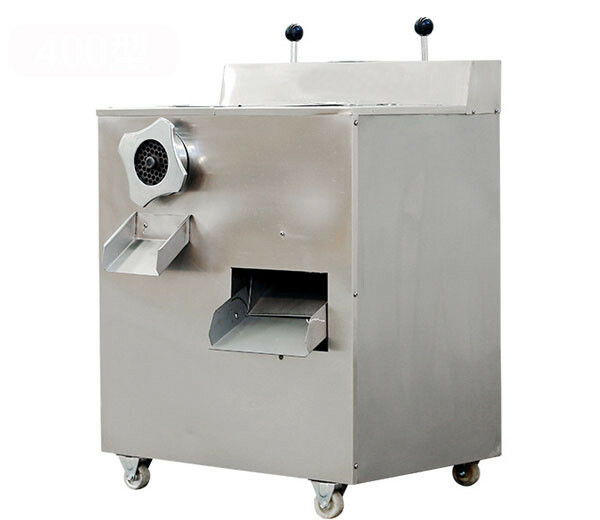 Wide business range: the fish skinner is also suitable for aquatic products processing factory, fishery company, food processing factory, large catering industry, meat products factory, frozen food factory, leisure food factory, Chinese restaurant, western restaurant, etc. 5. 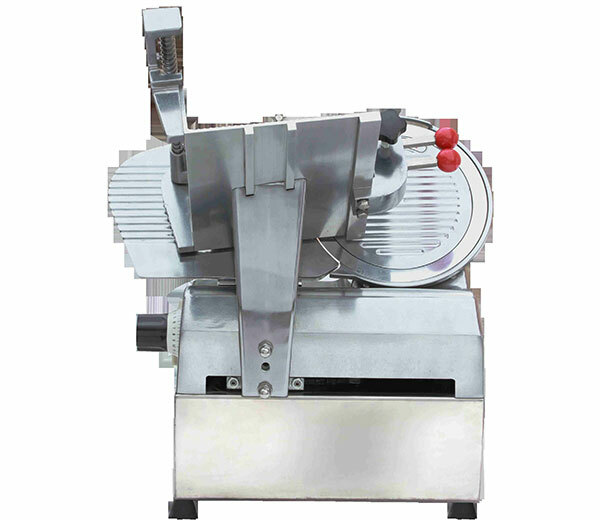 You cannot wash the circuit part, when you clean it, be careful the sharp knives. How to Maintain the Fish Skinner? 1. 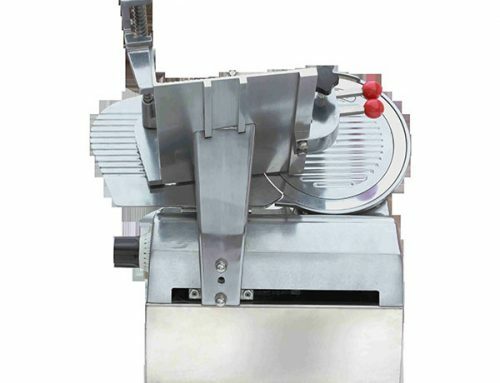 Every time you clean the knives and contact food parts, before installing it to the machine, please dry the moisture in it. Use edible oil to lubricate and maintain the knives. 2. If the knives were blunt, users can use oilstone article to sharpen. 3. Every half a year users should add motor oil to reduction wave box, every season add lubricating oil to the bearing, chain, gear, and other drive disk assembly.